On #RareDiseaseDay, the Duchenne Research Fund is delighted to share the details of the exciting new projects we are funding thanks to donors’ generosity and support. Therapeutic developments for Duchenne muscular dystrophy have accelerated significantly in recent years, but the fight against this devastating disease continues, and our commitment to advancing therapies for all boys regardless of age or stage of disease remains imperative. We are funding a program that aims to tackle inflammation and fibrosis – two key problems for Duchenne boys. We are also exploring less invasive biomarkers, including non-invasive imaging, activity monitoring and blood-based biomarkers, which aim to enhance the entire field of drug development for Duchenne. We also look forward to sharing details of additional new projects in the coming weeks. The DRF’s Chief Scientific Advisor, Professor Ronald Cohn, explains why we are addressing these critical areas of Duchenne: ‘We need to gather further insights into the prevention and/or treatment of muscle fibrosis in Duchenne boys. Development of therapeutic strategies to tackle fibrosis will not only enhance the chances of success for treatments like mircodystrophin gene therapy, but will also ensure that as many boys as possible will be able to benefit from these promising developments. 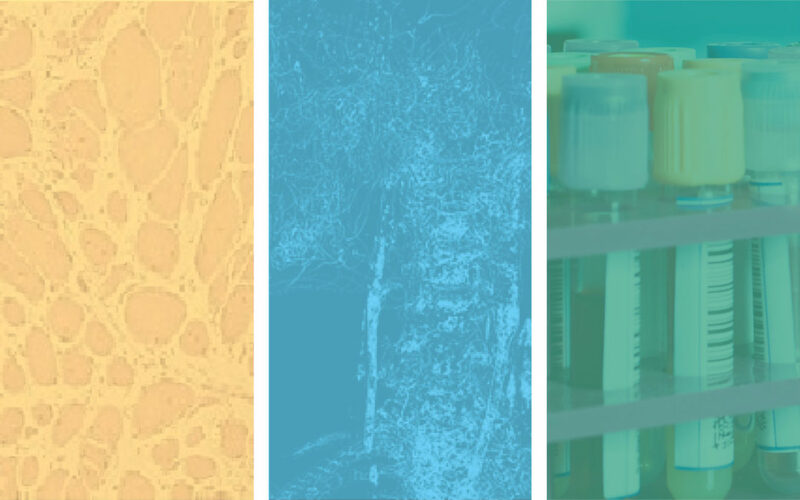 Click below to read more about the LTBP4 pre-clinical program to tackle fibrosis and inflammation, as well as the non-invasive imaging biomarker and blood-based biomarker research. Check back in the coming weeks for further project announcements. Click here to learn more about Rare Disease Day.